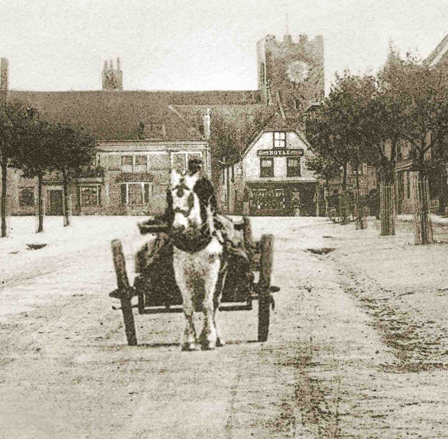 A collection of old photographs in and around the town of New Alresford in Hampshire – In conjunction with Alresford Museum. What began many years ago as a small collection of old postcards and photographs has now grown into a large digitised archive library. Our aim has always been to build one central depository for Old photographs of the town and the surrounding villages, buildings, shops, people, organisations, clubs, societies, workers, businesses, cubs, scouts, brownies, guides, etc.